Ahead of the 2019 cricket season, a new social media campaign is being launched aiming to get more county cricket supporters watching their women’s team. The campaign will centre around getting fans to attend a women’s match on one specific “Women’s County Cricket Day”, Bank Holiday Monday 6th May. The aim of the new campaign is to promote women’s county cricket to a wider audience and to encourage cricket lovers across the country to get out and discover a part of the game they may not know much about. The campaign will be launched on Twitter on 25th March via a dedicated account (@WomensCricDay), using the hashtag #YourCounty. 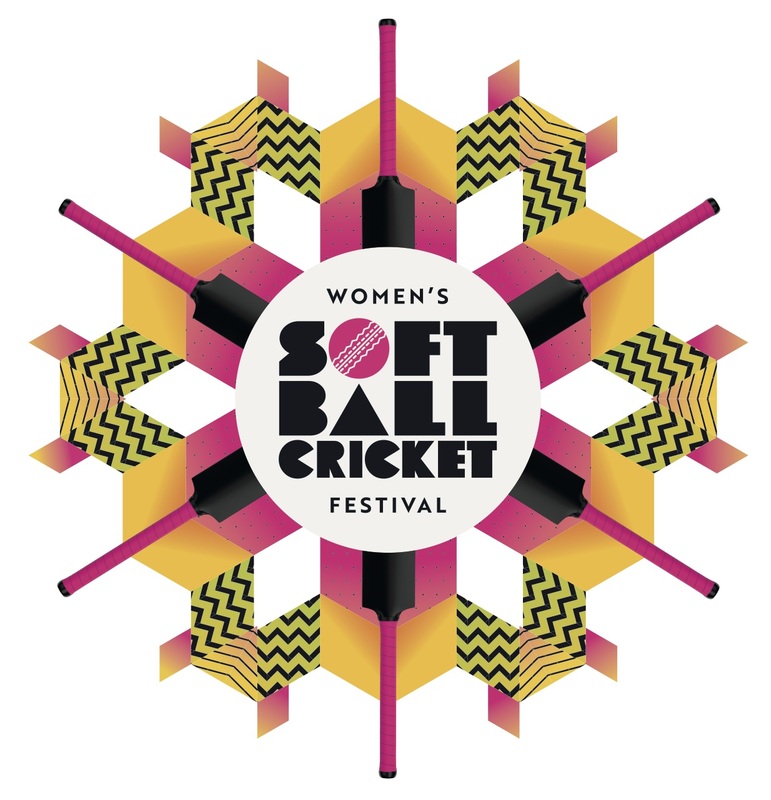 Cricket fans up and down the country will be encouraged to discover the hidden gem that is women’s county cricket by attending their nearest match on Monday 6th May. England stars such as Heather Knight (Berkshire), Katherine Brunt (Yorkshire) and Anya Shrubsole (Somerset) are likely to be in action on the Bank Holiday Monday, using it as a chance to hone their skills ahead of this summer’s Women’s Ashes. The campaign is being run as a joint venture through the combined efforts of various individual women’s cricket supporters, and the following cricket websites and blogs: www.crickether.com (Twitter - @crickether), www.womens-cricket.blogspot.com (Twitter - @WomensCricBlog) and www.womenscricket.net (Twitter - @DonMiles13). Questions about the campaign should be addressed in the first instance to Richard Clark (womenscountycricket@outlook.com). A full list of women’s county fixtures for Monday 6th May is below. All matches are scheduled to start at 11am.